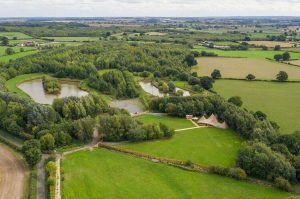 Where: Rosliston – The Hidden Hive is set deep in the heart of Derbyshire’s National Forest, hidden away from the world. 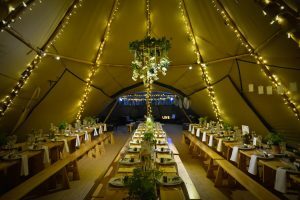 What: An exclusive tipi venue set in 66 acres of stunning woodland. 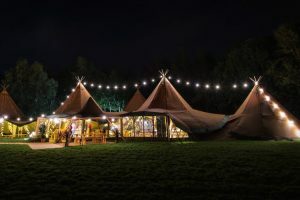 3 Giant tipis and a chill out tent with enough space for up to 200 guests. The Hidden Hive team have thought of everything you might need – and it’s all sorted for you, leaving you to add your own finishing touches, without the DIY stress. Weddings: Not licensed for weddings, but nearby churches and celebrant ceremonies can be arranged. Who: You can get in touch with the lovely team by calling 0344 411 3460 or email info@hiddenhive.co.uk.